Welcome to "DCP", Dance Conservatory of Pasadena! I founded this school in 2010 with the goal of creating a place for all dancers to share and foster the love of dance. We have three programs to serve you: (1) Children’s, (2) Pre-Professional, and (3) Adults. Our fundamental aim is to provide excellent instructors with the best support for every student of Ballet. DCP’s teachers are dedicated to providing the highest technical and artistic level instruction. 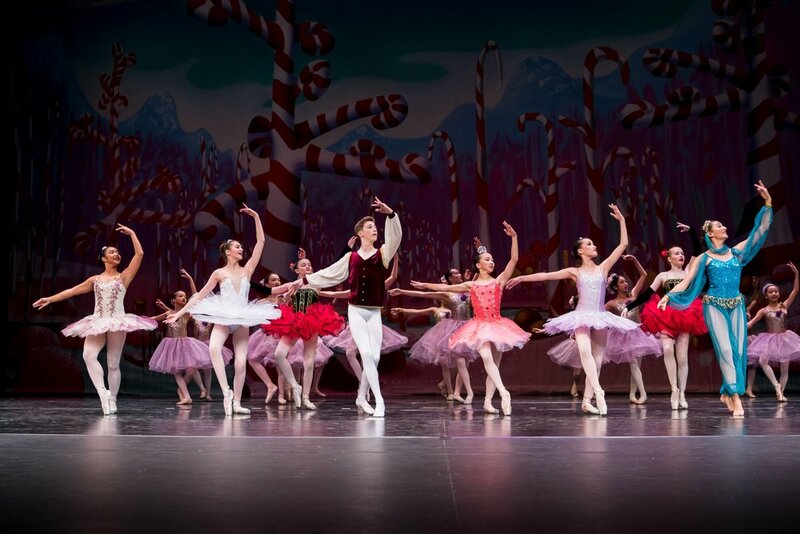 Students are invited to share their gift of dance through several opportunities including participating in performances and dance competitions throughout the year. DCP will continue its excellence in its core ballet instruction, while also offering classes in contemporary, hip hop and other styles over the next year. This variety of class offerings allows our students to become familiarized in many styles of dance thus forming a well rounded and flexible background. Our staff takes pride in developing insightful performers and accomplished dance enthusiasts. DCP is a non-profit 501(c)3 school. We embrace excellence and passion wherever we may find it and will support those who need assistance in pursuing their dreams in dance. We have both merit and needs based scholarships in our Pre-Professional program. I would like to thank all students, parents, and supporters of DCP for making this wonderful school what it is today. I am looking forward to our continuing journey in dance! Check out our updated August schedule on our website. https://t.co/OVK2n1aMWK Fall schedule coming soon!